Two pages. 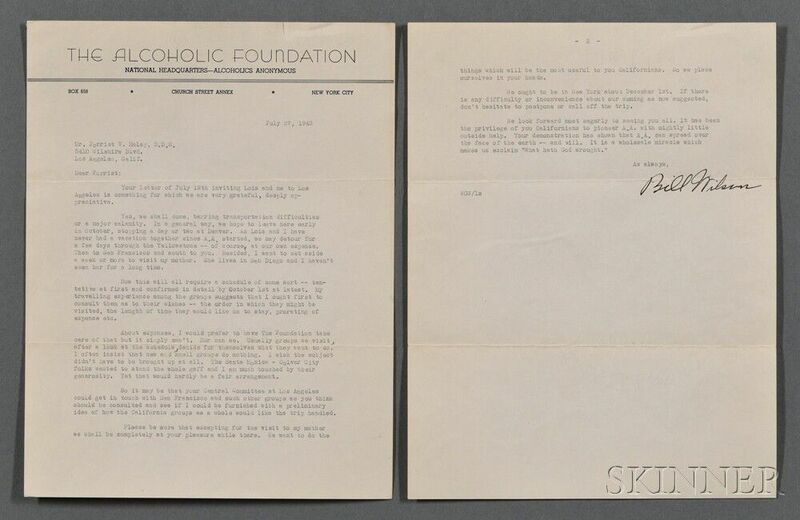 To Forrist Haley accepting an invitation to visit his Alcoholics Anonymous group in Los Angeles. 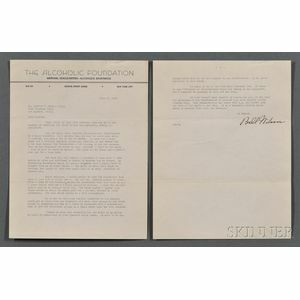 On the Alcoholic Foundation national headquarters letterhead, old folds, 8 1/2 x 11 in. "Your demonstration has shown that A.A. can spread over the face of the earth--and will. 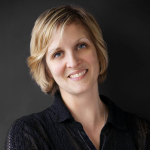 It is a wholesale miracle which makes us exclaim 'What hath God wrought.'"